A common trait of successful direct mail is clear, concise, compelling information—all in an attractive package. We often talk about applying these characteristics in loyalty or acquisition programs, and we’ve taken our own advice to share some of our best from SpeakingDIRECT. We started with a compilation of our best tips from more than 300 blog posts. 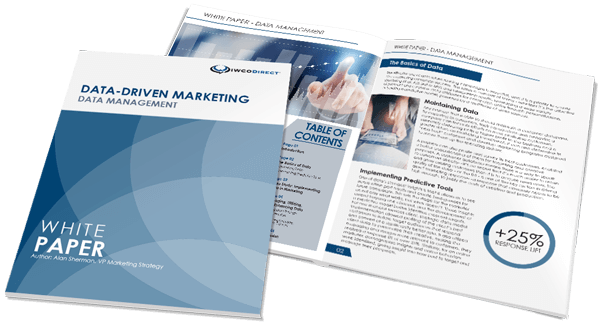 Now we have five sure-fire steps all in one place to not only improve your open and response rates, but to give your direct mail program an edge. Check out the infographic below for quick tips and trends to boost overall performance and don’t forget to contact us for more information on how IWCO Direct can power your marketing.